This was my wall in the exhibition. Whoever missed it or whoever wants to see it again is very welcomed to visit the “exhibition on the blog". I will guide you with the visual and its brief story once a time. 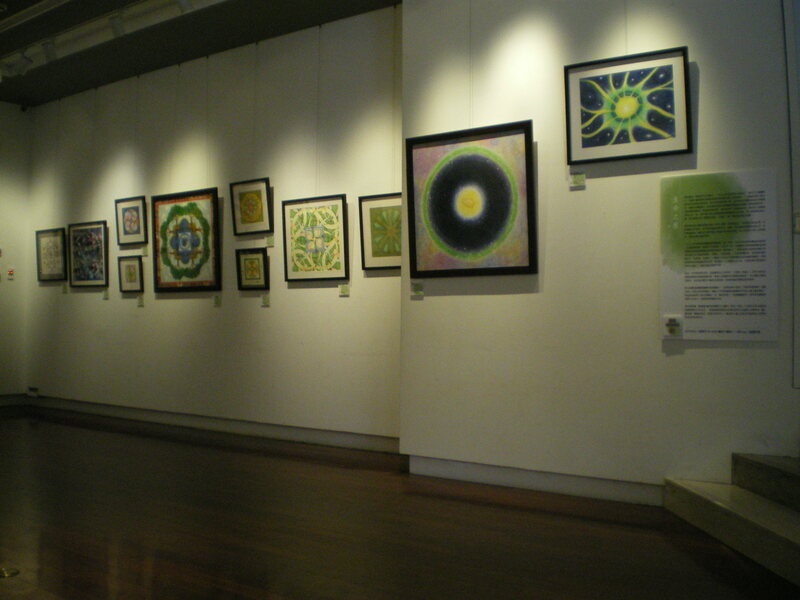 In this exhibition, i did not intend to show my painting skills, but the various possibilities of making a mandala.